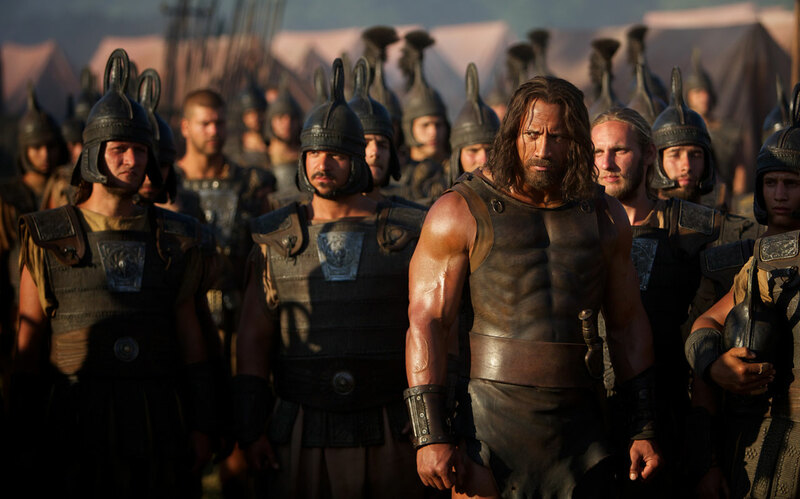 MGM and Paramount have debuted, via MTV, the first clip from Hercules, starring Dwayne Johnson. Check it out in the player below! Directed by Brett Ratner, the action adventure also stars Ian McShane, Rufus Sewell, Joseph Fiennes, Peter Mullan, John Hurt, Rebecca Ferguson, Ingrid Bolsø Berdal, Aksel Hennie, Reece Ritchie and Tobias Santelmann. Hercules hits theaters July 25.